Amy's Light Happy Hour will be a blast! 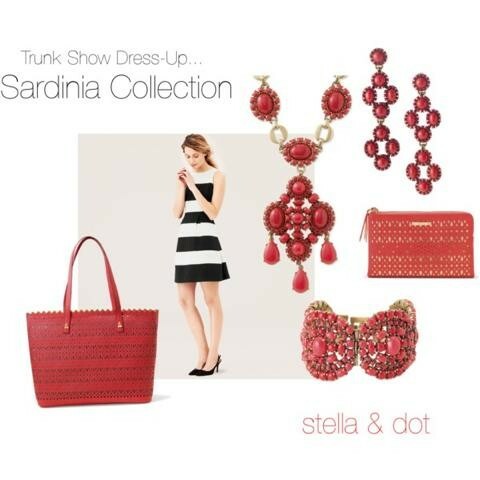 While you are sipping cocktails and tasting Debra's Kitchen's lighter fare, shop Stella and Dot and take advantage of this great February deal! 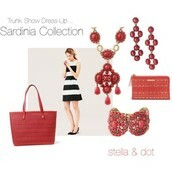 Spend $50 and get any of these gorgeous items for 50% off! Plus, I will offer FREE shipping to anyone who spends $50! Start thinking about SPRING and brighten up that winter wardrobe! 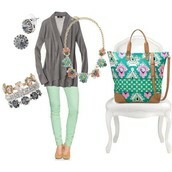 I have attached some of my Spring favorites below! !